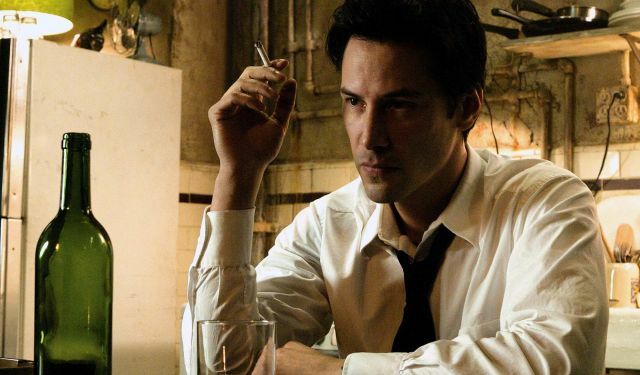 The Alan Moore-created John Constantine debuted on screens in 2005 with Keanu Reeves playing the cult detective, and managed to go on and make quite a bit of money at the box office. With a $100 million budget, the film brought in over $230 million worldwide, no small feat for an R-rated comic book adaptation. Reeves maintained enthusiasm for the project for a few years afterward but had doubts about WB’s willingness to commit to the project. Talk continued well into 2007, with the prime talking point being that a reduced budget could see the movie made. Things eventually fizzled out though and Reeves cast doubt on the project in 2008. In 2011, the talks were somewhat revived with director Francis Lawrence, who was just coming off The Hunger Games. The series eventually found its way to TV, which suffered a similar fate to the second film.